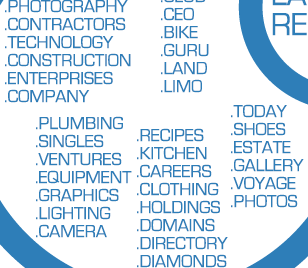 Getting the right domain names for your business is crucial. 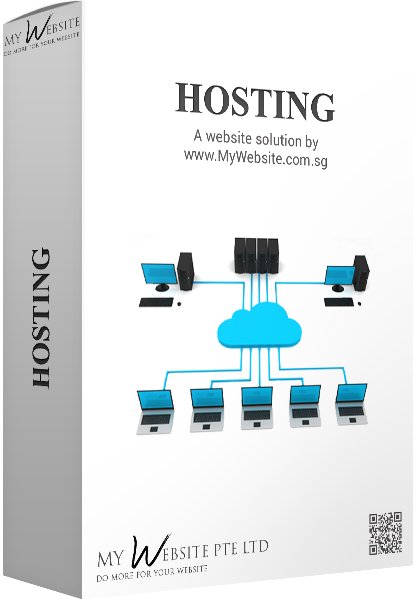 A Domain Name is one of three foundations (Web Hosting & a Website are the other two) that gets your business to the world wide web (www), so that the whole world can see it. 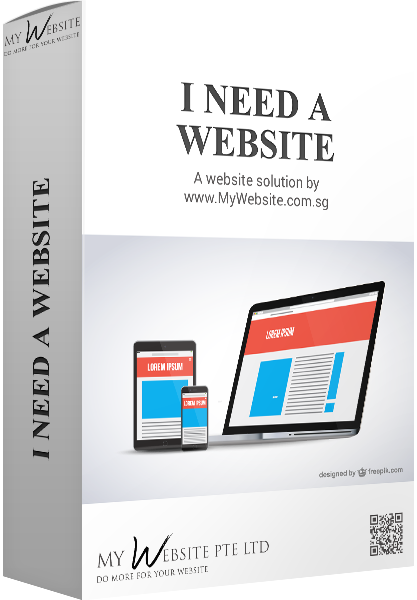 It is how others find you on the internet, and how they can remember to revisit your business website. As more and more people are using the internet to search for products and services, the importance of a domain name has become more and more significant in terms of branding, protecting your brand, easy to remember, easy to read, Google-friendly, etc. How you choose your domain name is extremely important as it represents you and your business on your name cards, brochures, emails to your customers, suppliers, etc. We started selling our first domain name many years ago (2004), and thus believe that we are in a good position to assist you on this very important aspect of your website. But I already have a domain name! If you haven't already noticed, our title reads: "Getting the right domain names for your business are crucial." 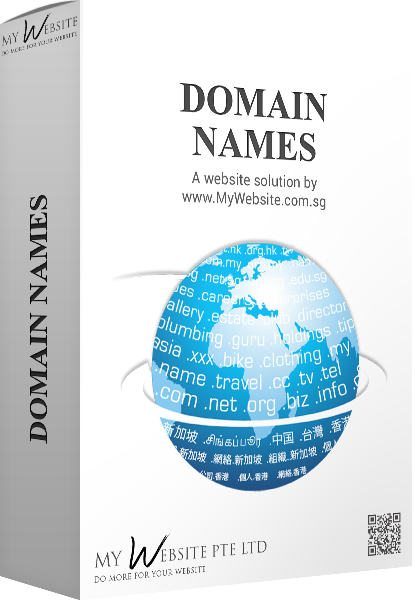 - The word, "Domain names" was written in it's plural form. Registering and using multiple domains names is great for building your business, protecting your brand name, and creating a dynamic online identity. Enjoy more opportunities to market to - and be listed in - search engines such as Google! Getting good domain names can only help your business. We are able to register quite a lot more domain extensions for you and we will be adding them to our database soon. Feel free to enquire by clicking the "Request For A Call Back" button. 4 steps to secure your domain name! 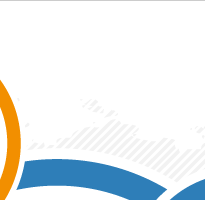 If it is available, great, you can order now to secure your domain name's extensions! If it is not, don't fret. Click here to let us help! Check if your domain name is available!